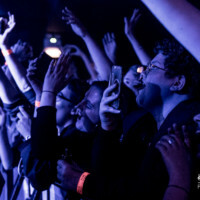 A line of eager teenagers queued patiently along the pavement outside The Garage in Highbury on Monday night, eager to get a good spot inside the recently-refurbished venue to see LA five-piece alt-pop band Hey Violet. 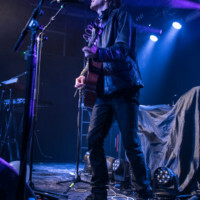 The sold-out show was the first of the UK-leg of the band’s nine-date European / UK tour and the 600-capacity room was bursting with energy. 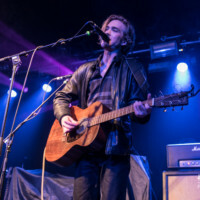 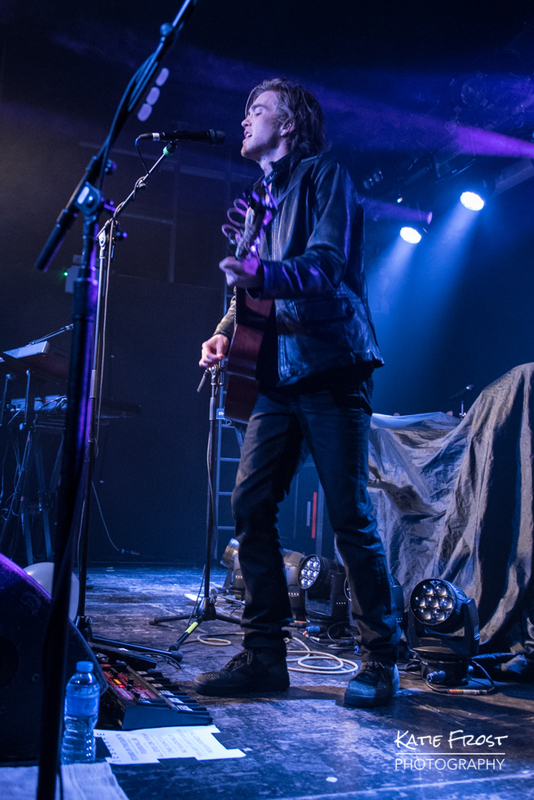 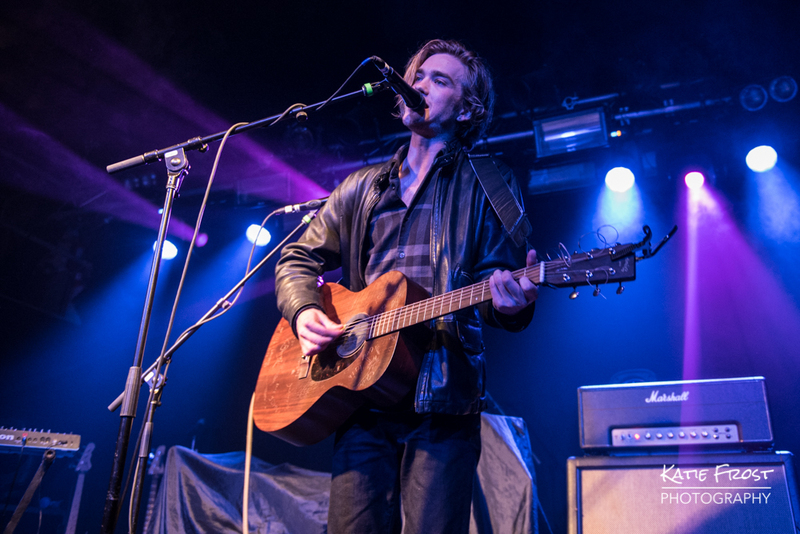 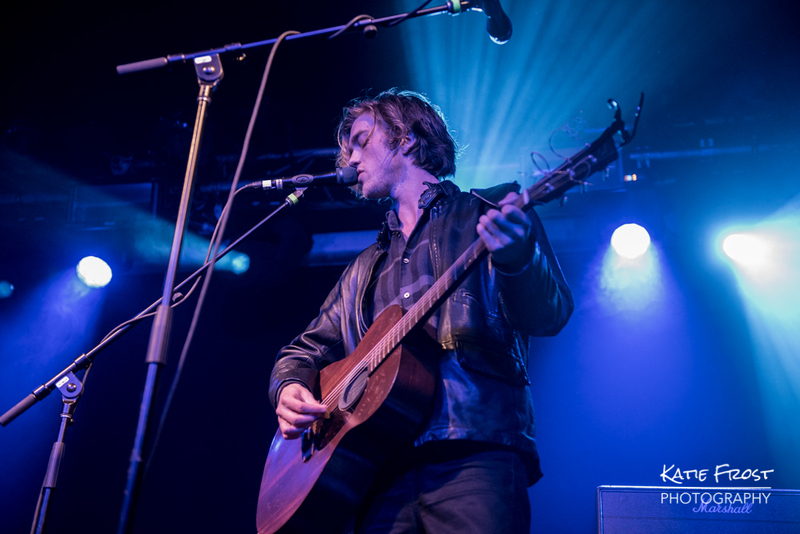 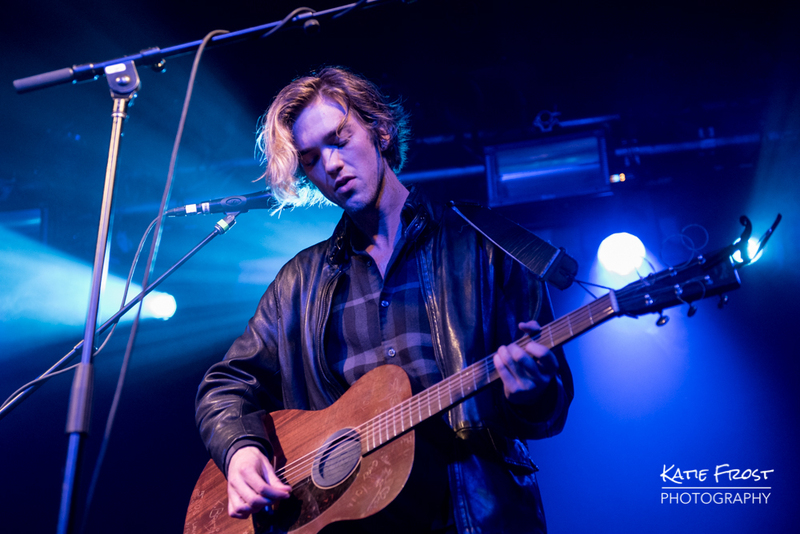 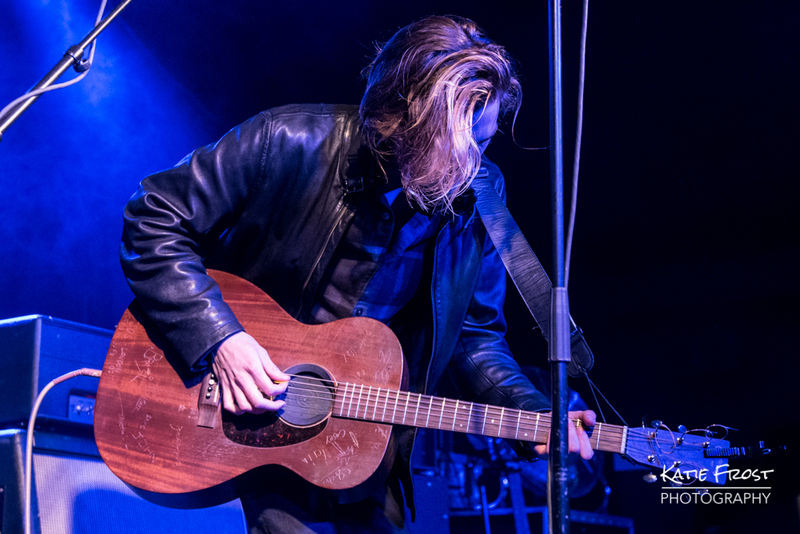 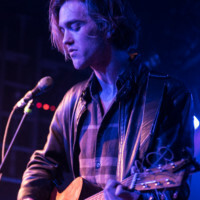 First to hit the stage was 21-year old singer / songwriter Jessarae (Jesse Robitaille) who proved he was master of the loop-pedal as he performed his set entirely on his own; just one man and one guitar. 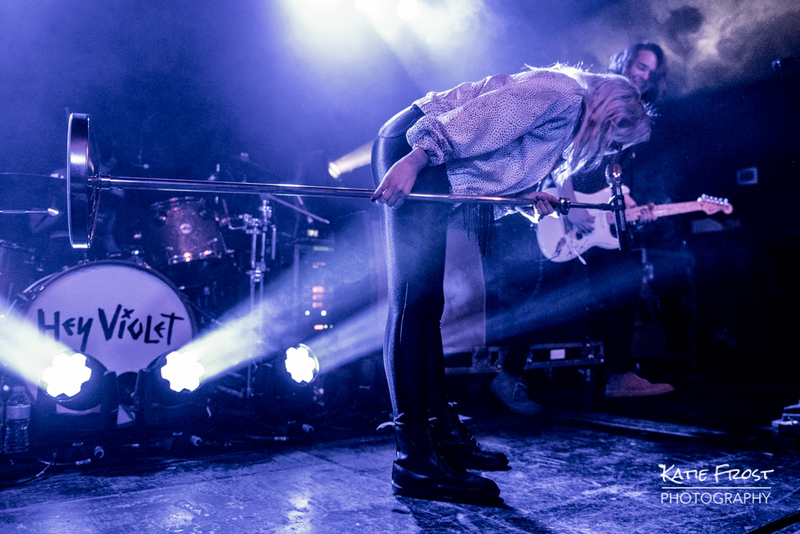 Close your eyes and you could be fooled into thinking there was a whole band up on the stage as the sound was rich and expertly layered. 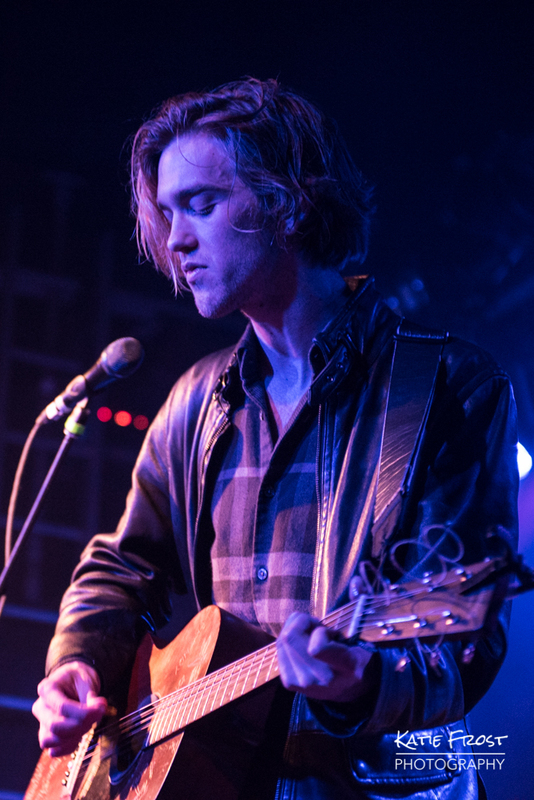 Jessarae and Hey Violet are no strangers to sharing a stage, having toured together in the US back in March this year. 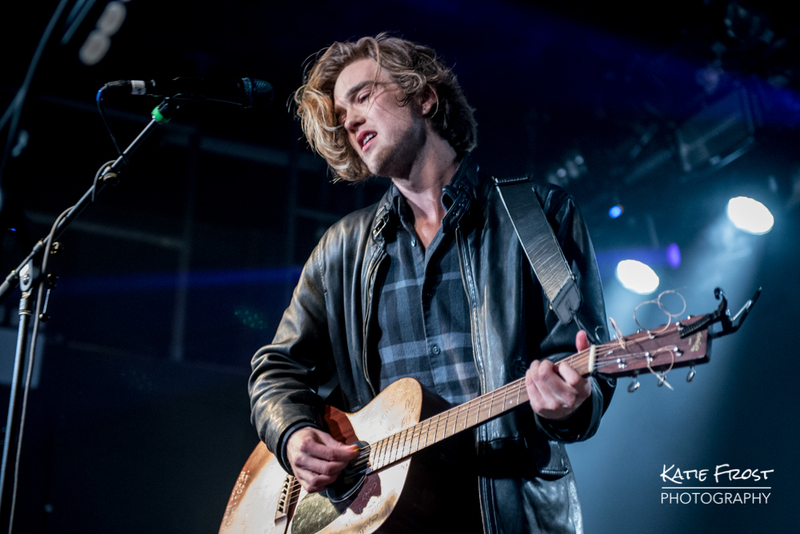 Originally from LA, Jessarae now calls London home, and he thanked the crowd for the warm welcome. 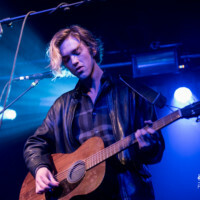 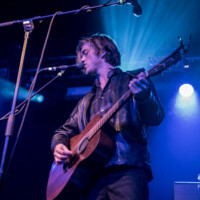 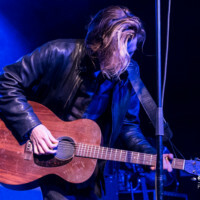 Starting out by posting covers on YouTube, he quickly found a growing following for his own driving, heart-felt rock songs, and tonight he treated the crowd to a selection of tracks from his three EPs “Nobody’s Human”, “Stand In The Rain” and “London Loft Sessions” – including Fish Bowl, Milk & Honey and No Warning. 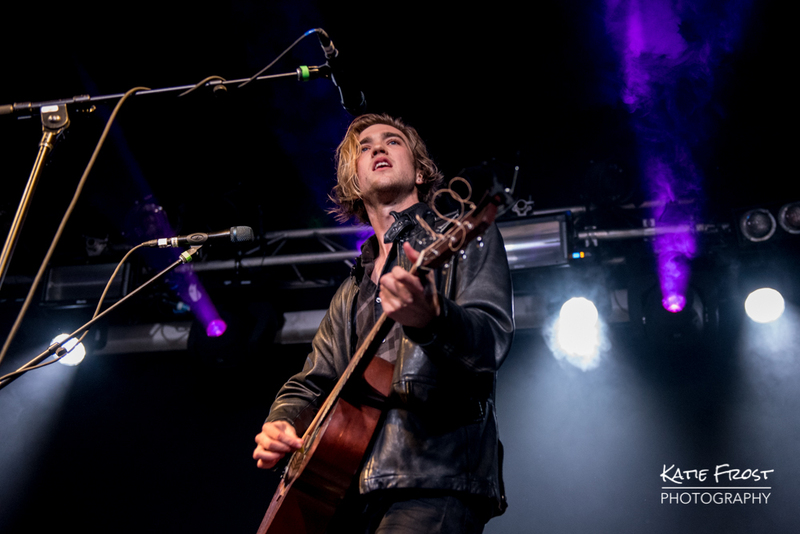 As the final chords of Jessarae’s last song rang out, he jumped down off the stage to personally show his appreciation to the crowd. 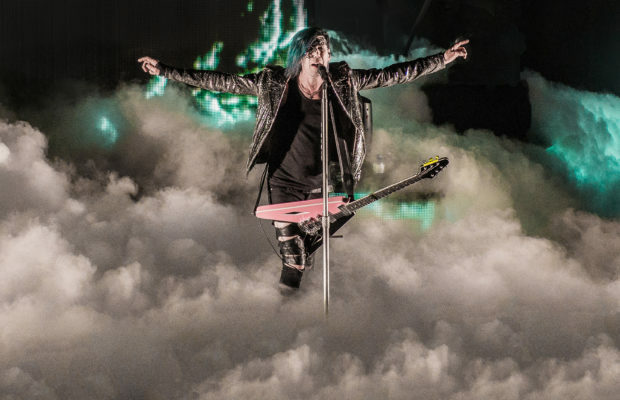 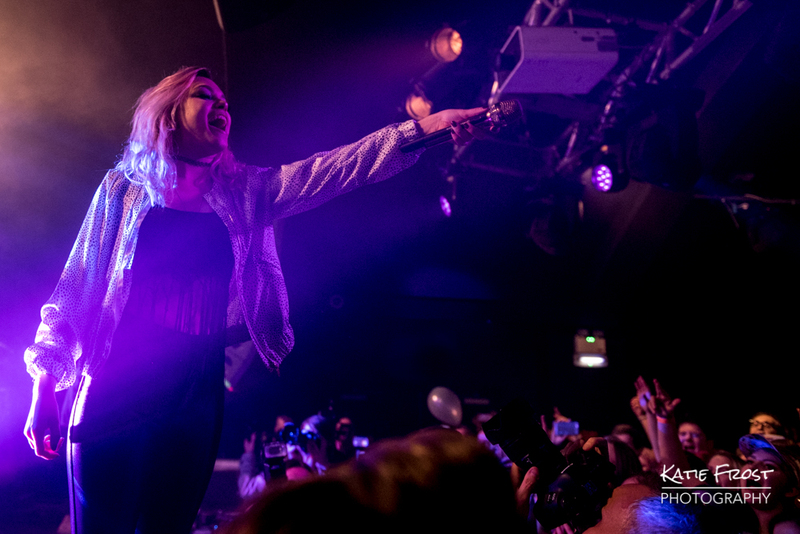 With just a few more minutes to wait until Hey Violet took to the stage, the excitement in the room grew and glitter-adorned fans batted pastel-coloured balloons around the crowd to pass the time. 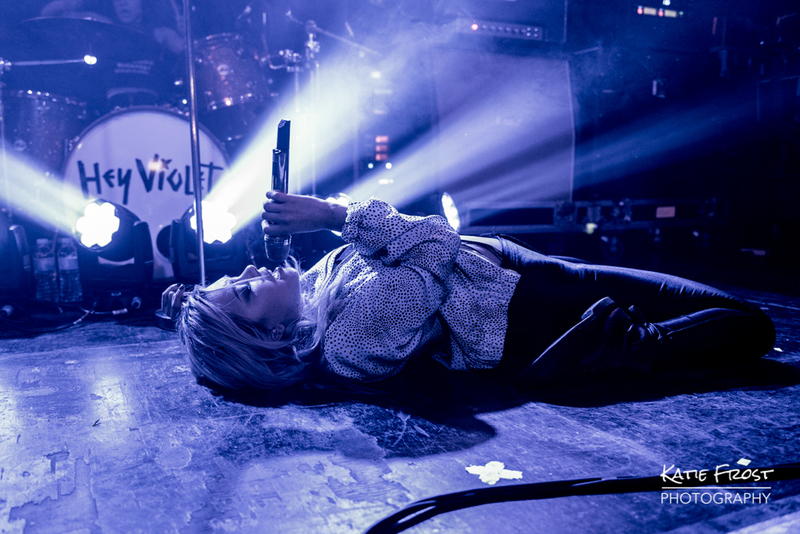 At 9pm Hey Violet bounded onto the stage and were greeted by a wall of screams and cheers from the audience as they opened their set with Brand New Moves. 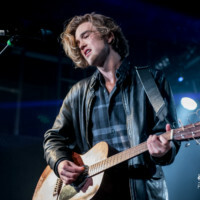 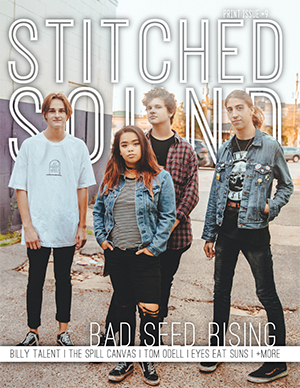 They played a fantastic high-energy set featuring more tracks from their 2015 debut EP “Brand New Moves”, including their latest single Break My Heart. 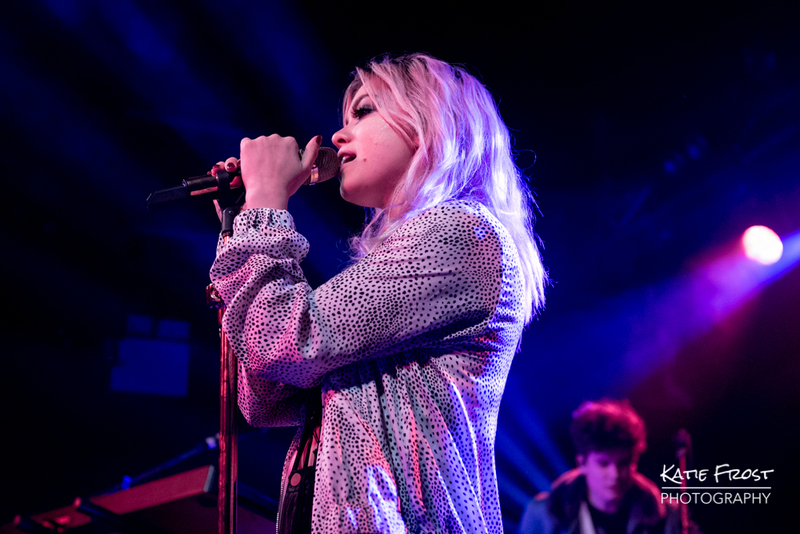 The band first came to my attention back in 2011 when they were an all-female rock group called Cherri Bomb, and came highly recommended by the likes of Dave Grohl. 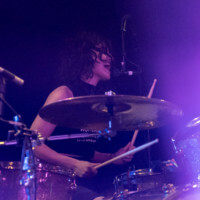 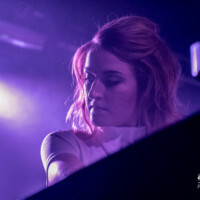 Just a year after releasing their debut album “Is This The End Of Control” in 2012, lead singer Julia Pierce left the band to focus on a solo career. 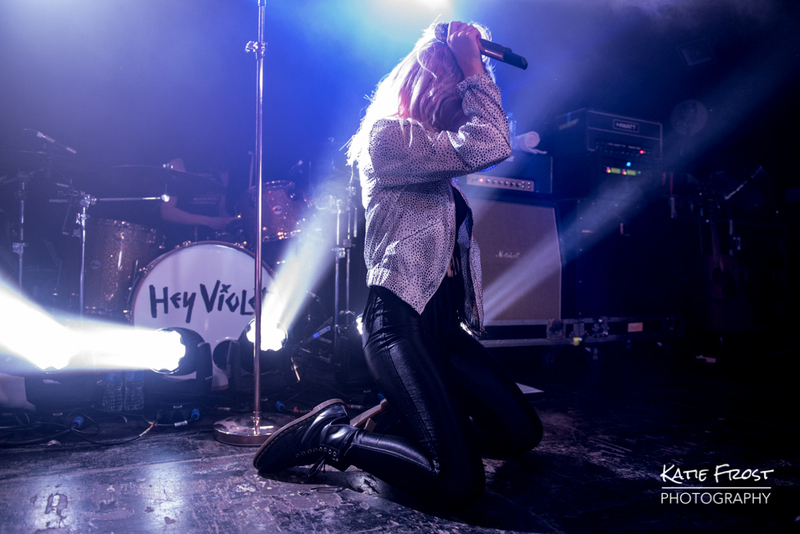 In 2015 the band changed their name to Hey Violet and bassist Rena Lovelis took over as lead vocalist. 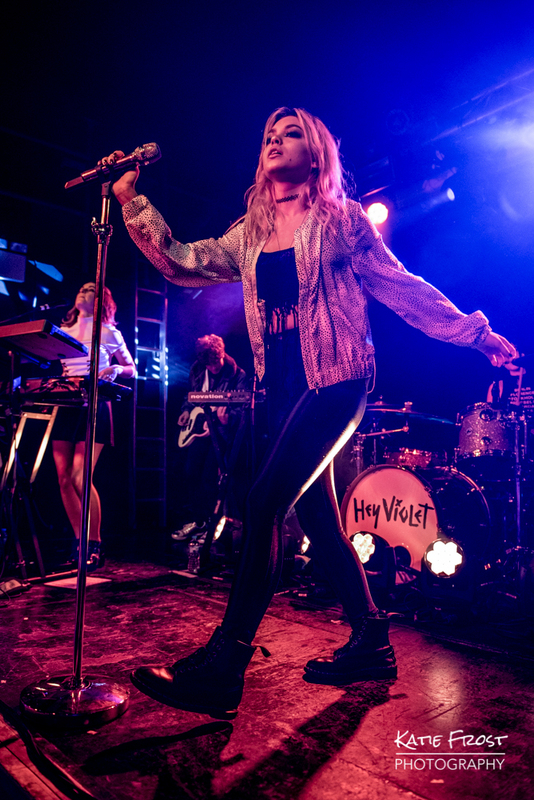 Their musical style also changed around this point; transitioning from rock to pop. 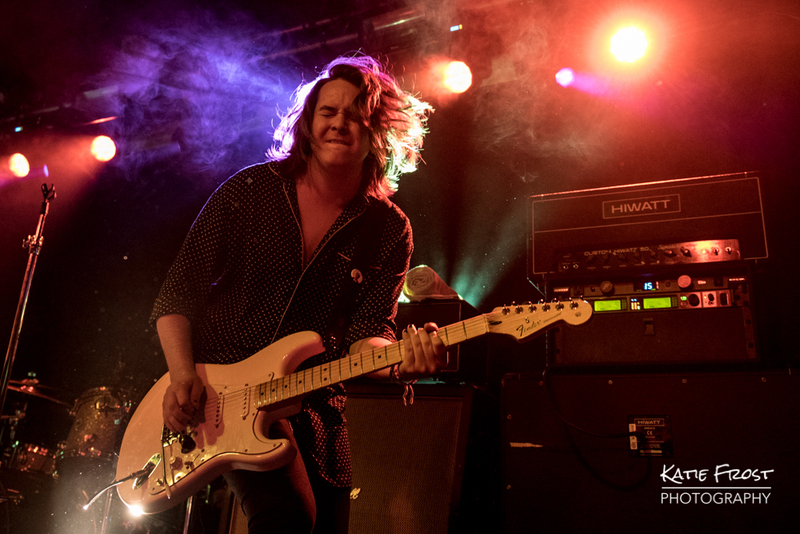 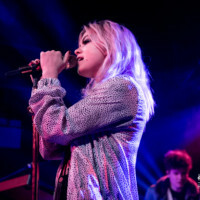 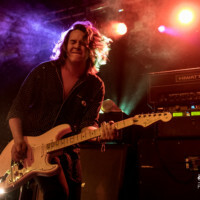 Fast-forward to the present day and Hey Violet are a five-piece; with Casey Moreta (lead guitar) and Iain Shipp (bass) joining Rena, her sister Nia Lovelis (drums) and Miranda Miller (keys / vocals). 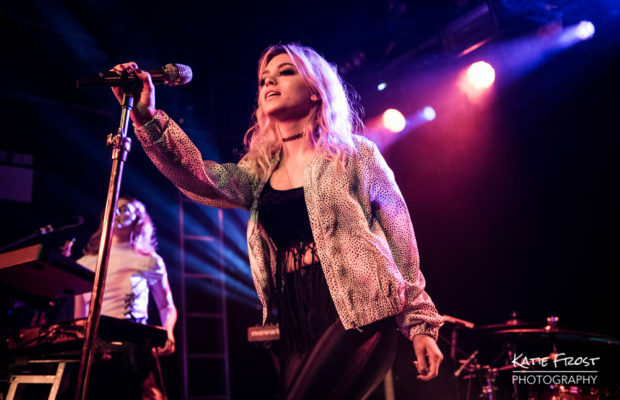 Hey Violet gained mainstream attention when they signed to Hi Or Hey Records (founded by 5 Seconds of Summer, in partnership with Capitol Records) in March 2015, and went on to support the 5SOS boys on their UK tour. 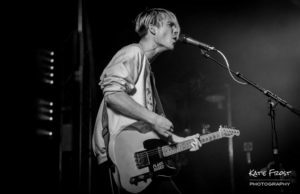 I first saw them live later that same year when they returned to the UK for a headline tour of their own. 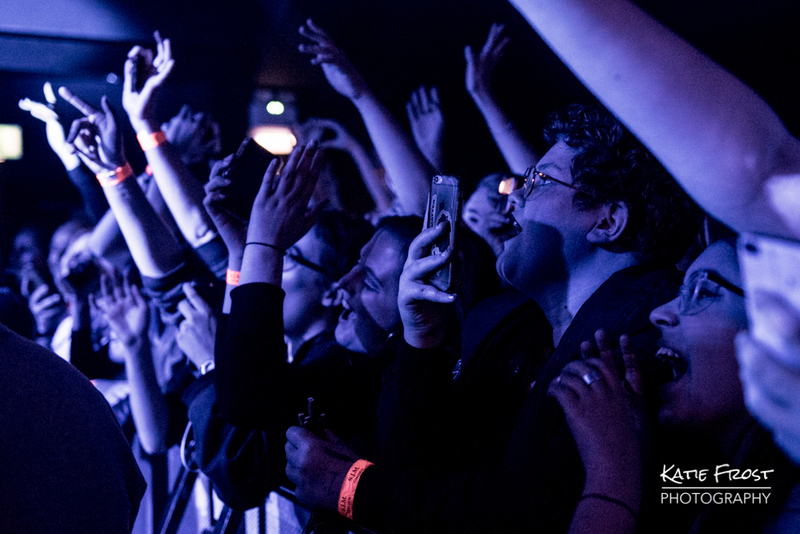 Their live performance impressed me then and it did again tonight – if anything they have got even stronger. 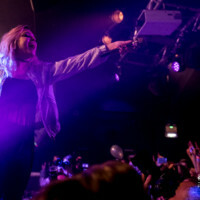 Rena seemed more than comfortable in her role as lead singer; showcasing powerful vocals, and a strong stage presence. 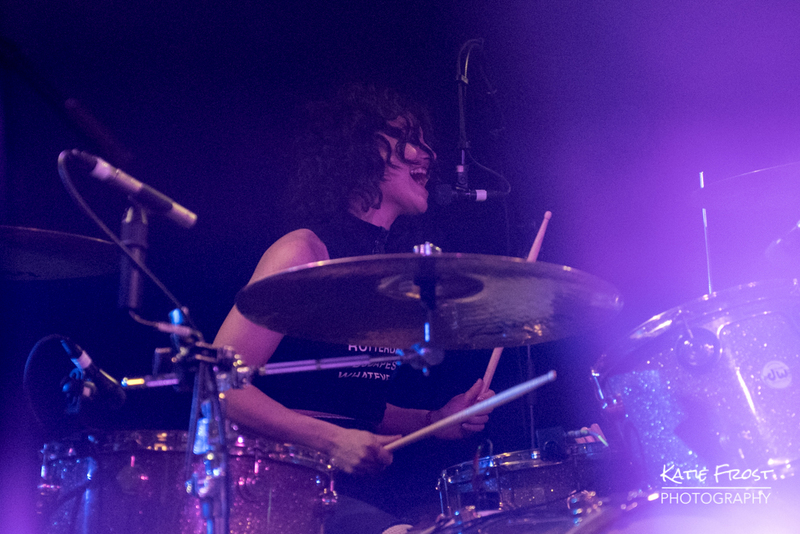 Her sister Nia is always a pleasure to watch and seems to have a natural affinity with the drums. 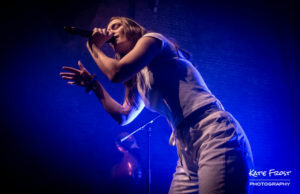 My only criticism would have been that the lighting set-up made it almost impossible to get a good shot of her – sorry Nia! 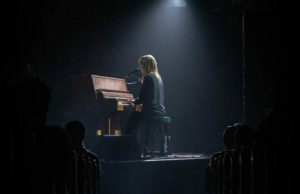 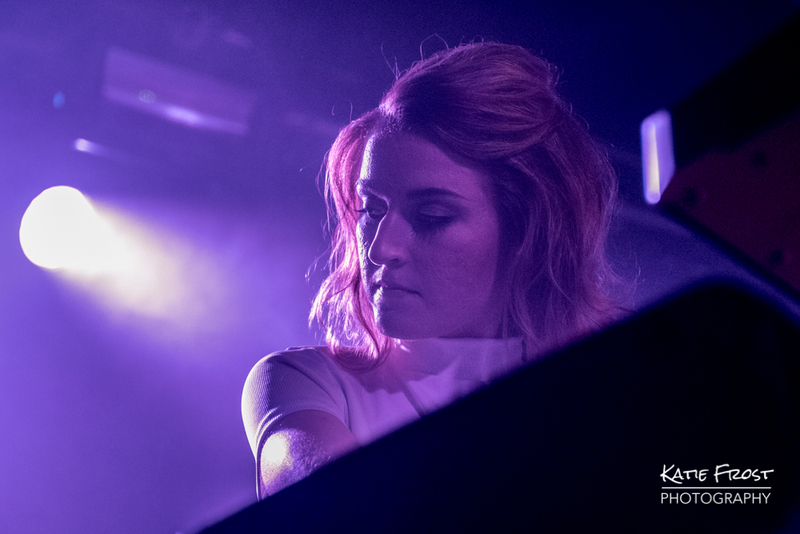 Miranda added depth to the tracks on keyboards, and the two guys provided additional raw energy to the performance. 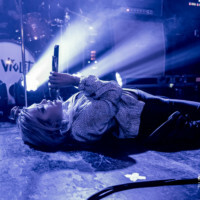 Hey Violet are a really fun live band and their music is brimming with great pop hooks. 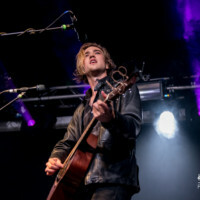 Their debut full-length album “From The Outside” is out on 16 June.